According to The Guardian’s “The Counted” database, there have been 1,403 people’s lives taken by police terrorism in the US since 2015. Juana Barnell Tsingine was gunned down by a Winslow, Arizona police officer who was responding to an alleged act of shoplifting. 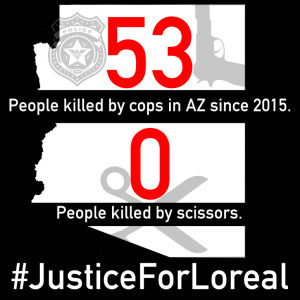 Loreal was shot 5 times by the white officer who was reportedly wearing a body camera. Apparently the officer felt threatened because she had scissors. There have been 53 people killed by cops in AZ since 2015. 0 people have been killed by scissors. 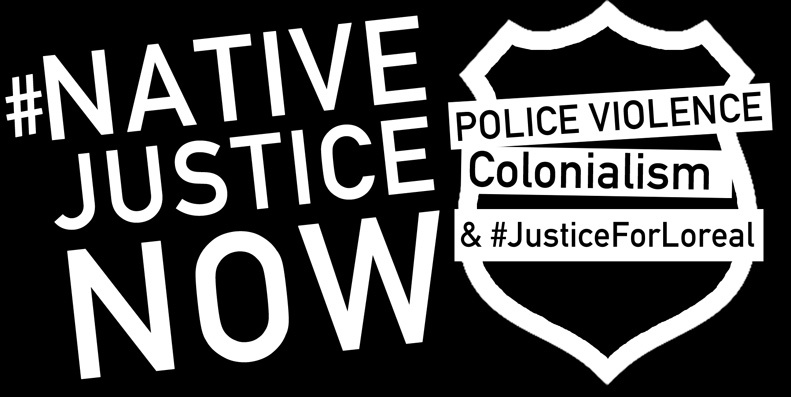 Police violence is systemically rooted in white supremacy, heteropatriarchy, capitalism, and colonialism. According to a 2010 census more than 25% of the 10,000 people who live in Winslow are Indigenous. 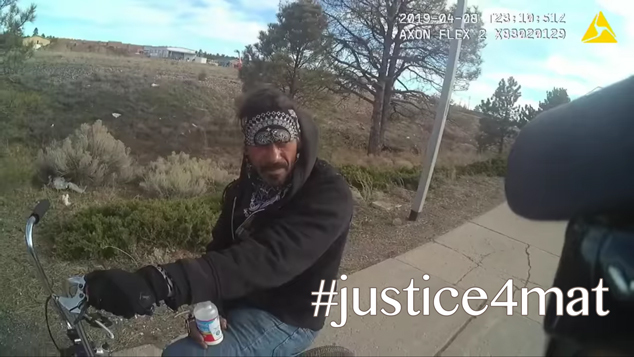 Although Winslow is considered a “border town” to the Navajo Nation; like Farmington, NM, Durango, CO, and nearby Flagstaff, it’s occupied stolen lands steeped in a legacy of settler colonial violence and class war with resounding impacts of historical trauma and a range of associated social disorders (i.e. poverty) that impact power relations to this day. The City of Flagstaff, which has sanctioned desecration of the San Francisco Peaks (held holy by more than 13 Indigenous Nations), arrests an average of more than 3,000 Indigenous People every year yet only 7,000 Native people call Flagstaff their home. Disproportionate arrests due to racial profiling are not the exception but appear to be the expectation in these hostile environments. According to the Center on Juvenile and Criminal Justice “The racial group most likely to be killed by law enforcement is Native Americans, followed by African Americans, Latinos, Whites, and Asian Americans.” This is not to argue Indigenous folks’ oppression is more severe, but to recognize our shared struggles to ensure there is not one more Sarah Lee Circle Bear‬, Corey Kanosh‬, Paul Castaway‬, Allen Locke‬, Mahivist Goodblanket‬, John Williams‬, or Loreal Tsingine and to situate the ongoing police terrorism all our communities face as originating from the same systems of oppression. 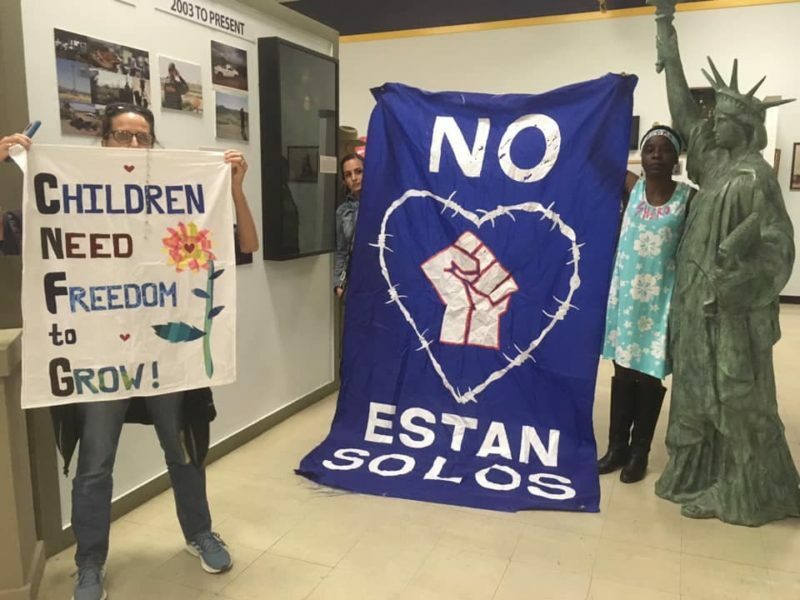 Beyond pleas for a system rooted in genocide and slavery to recognize that our lives matter, our communities and movements can learn from each others’ struggles and build together towards lasting solutions to defend ourselves, neighbors, lands, and to resolve issues we face in more just and healthy ways. 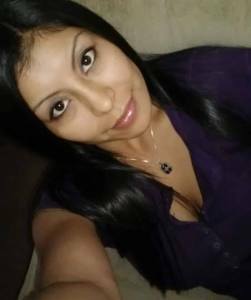 The family of Loreal Juana Barnell Tsinijini is having a candle light vigil tonight (Wed. March 30, 2016) in Winslow at Kinsley & 4th st. 6:30pm (MST). Deep thanks for this. Genocide lives on one way or another.